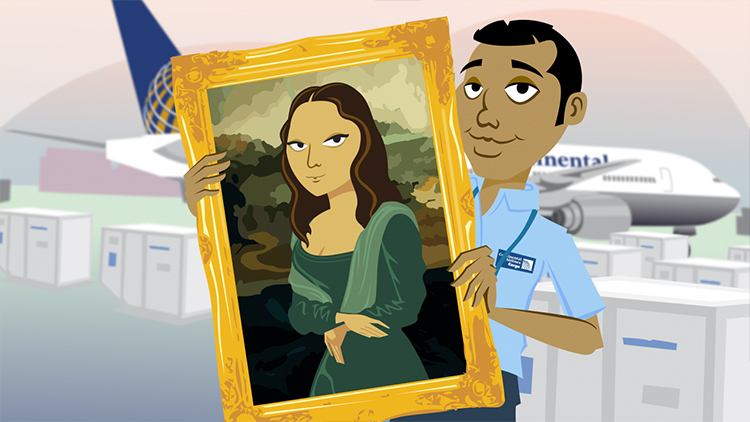 CONTINENTAL CARGO | Mona Lisa — 808, Inc. 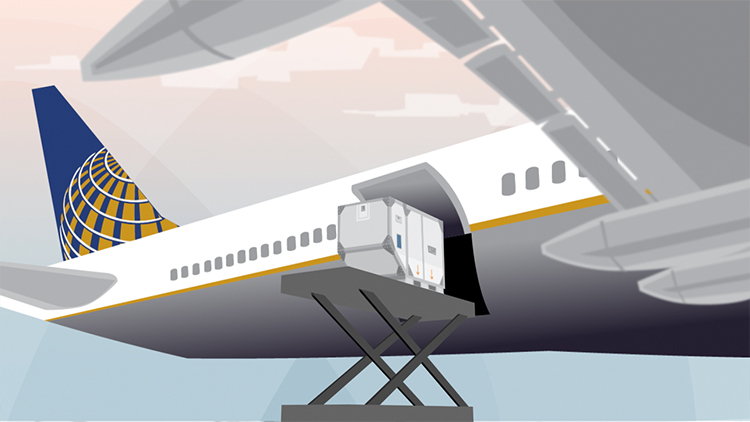 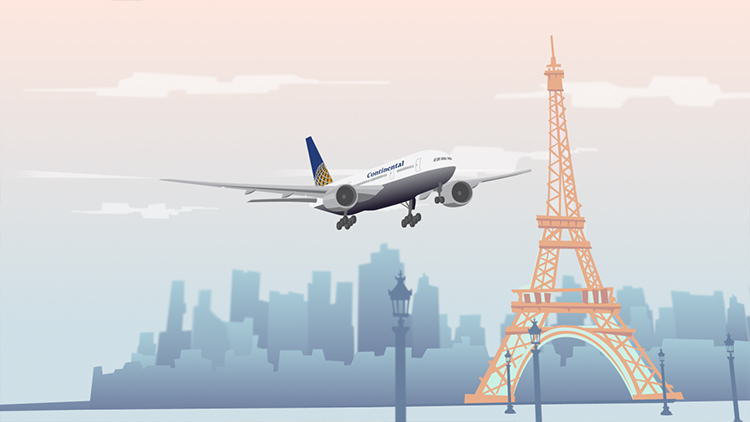 Receiving praise in air-industry circles as “the best thing to come down the pike in a long time,” this short animation for Continental Cargo prompts the question: what is a pike? 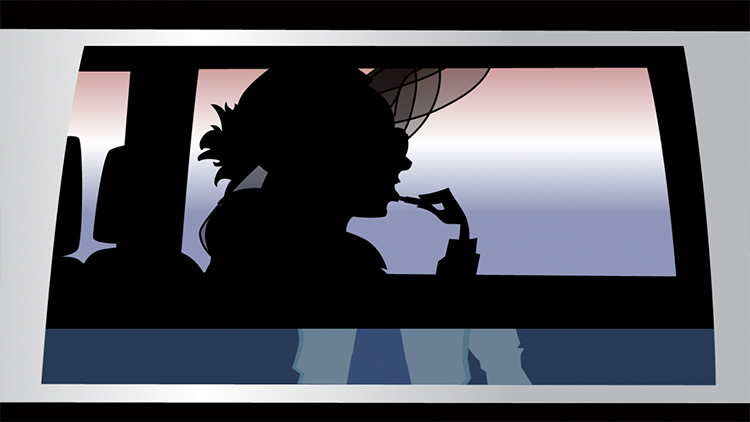 And why don’t we come down it more often?